The Center for Educational Resources seeks a graduate student to work for one year as a Graduate TA Associate with a starting date of April 1, 2019. The TA Associate will help the Center prepare for the annual Teaching Assistant Orientation held annually in August and also provide support for other Teaching Assistant related activities during the year. 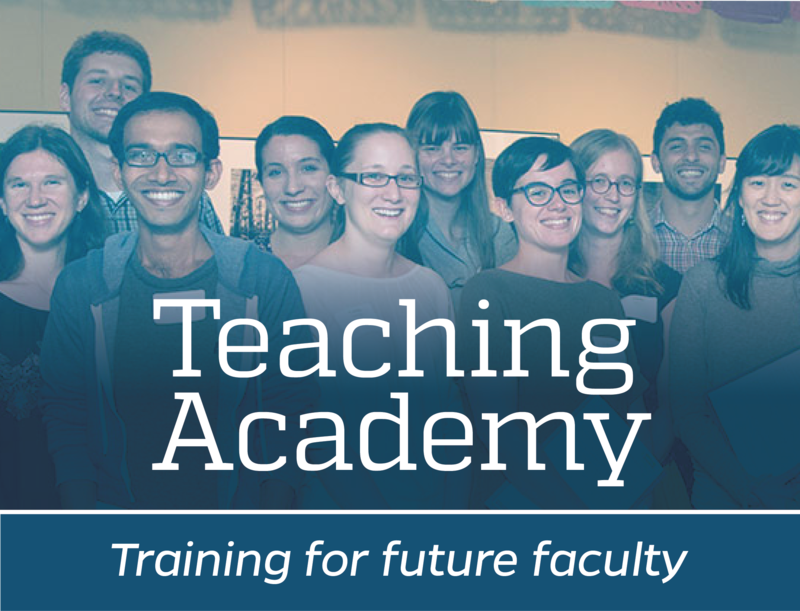 The TA Associate will work as part of a team to provide administrative support and conceptual consultation for the TA Training Institute at JHU. Qualified candidates also will help design and edit teaching resource materials for TAs. The TA Associates will work with CER pedagogy specialists to assist in planning for Fall TA Orientation Day and other TA-related activities throughout the year. 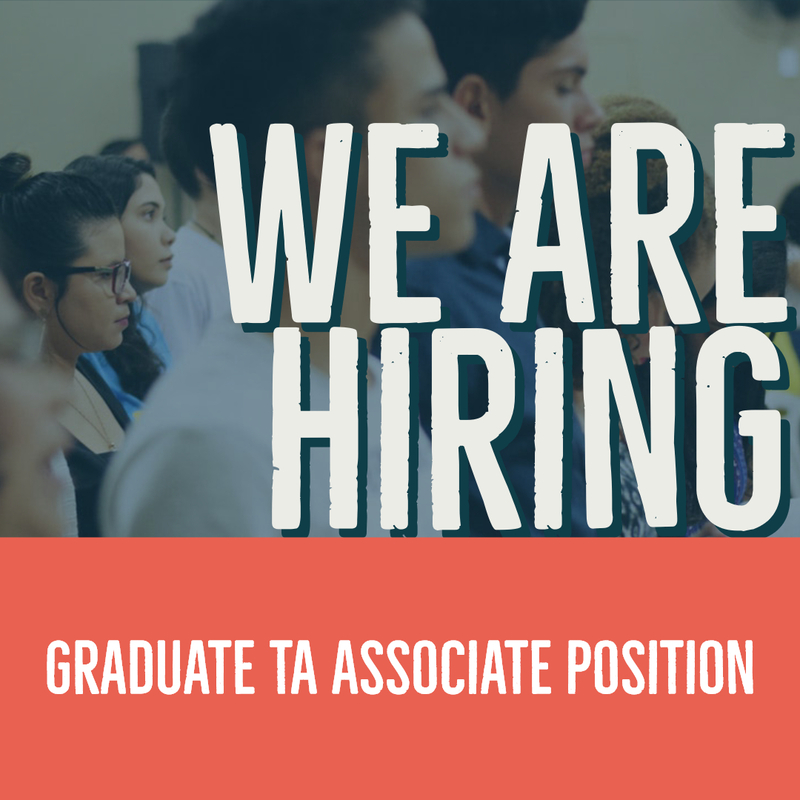 TA Associates will help compile evaluations and surveys for TA Training activities and may be selected to sit on the review panel for future Graduate TA Associate selection. This is an ideal position for someone with a strong interest in teaching and academic program administration. The candidate must be highly competent, reliable, detail-oriented, and, although s/he will be mentored, capable of working on project tasks with minimal supervision. Candidates should have strong writing skills and be fully familiar with Microsoft Office programs. Additional technical skills, including HTML, or similar web development software, would be an asset for the TA Associate position. Graduate students from the Krieger School of Arts and Sciences and the Whiting School of Engineering should indicate their intent by writing a letter that outlines their interest in the position and highlights teaching-related experience that would make them suitable candidates for this position. Applicants must be registered graduate students in KSAS or WSE at Johns Hopkins University. The dates of the appointment are April 1, 2019 – March 31, 2020 . The TA Associate position will pay $20/hour, for up to a maximum of 100 hours of work. Please send cover letter describing background and experience, CV, and contact information for two references who can attest to teaching background and skills, ability to multitask, and ability to work effectively as a “self starter.” Deadline for application is March 15, 2019. Follow the CER on Twitter! Be the first to know about our workshops, services, Innovative Instructor blog posts and articles, and other pedagogical tweets! Follow us and stay connected throughout the year. The Innovative Instructor Blog posts cover topics such as active learning, assessment, use of case studies in instruction, classroom management, instructional design, how to engage students, grading and feedback, collaborative learning, leading discussions, hybrid instruction, and teaching methods.